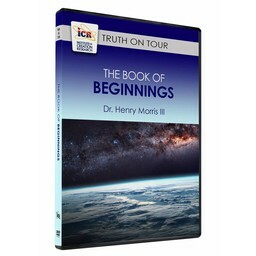 It is commonly believed that C.S. 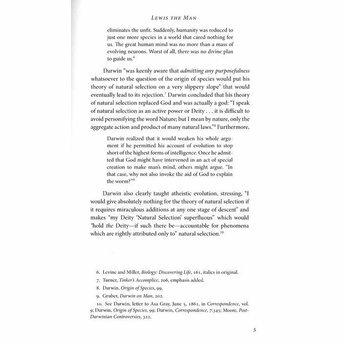 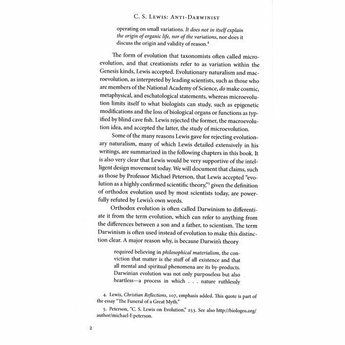 Lewis was a theistic evolutionist. 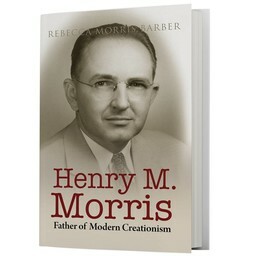 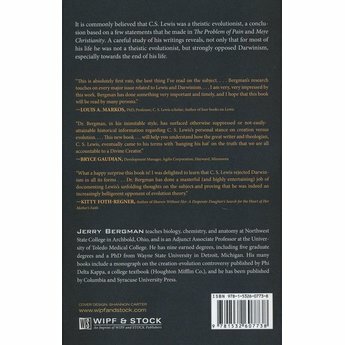 However, a careful study of his writings reveals, not only was he not a theistic evolutionist, but he strongly opposed Darwinism, especially towards the end of his life. 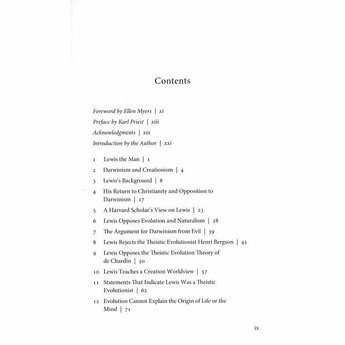 It is commonly believed that C.S. 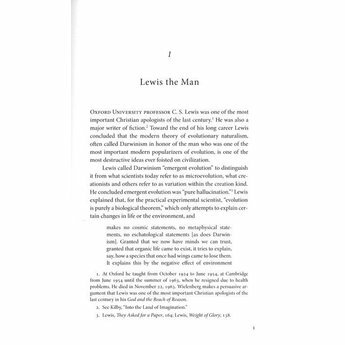 Lewis was a theistic evolutionist, a conclusion based on a few statements that he made in The Problem of Pain and Mere Christianity. 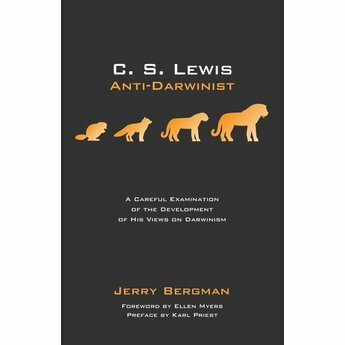 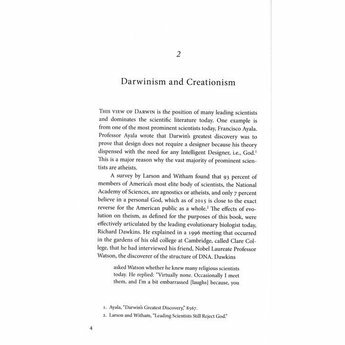 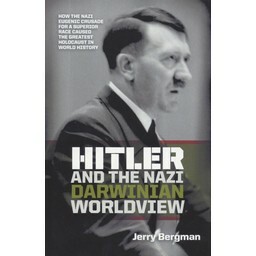 A careful study of his writings reveals, not only that for most of his life he was not a theistic evolutionist, but strongly opposed Darwinism, especially towards the end of his life.